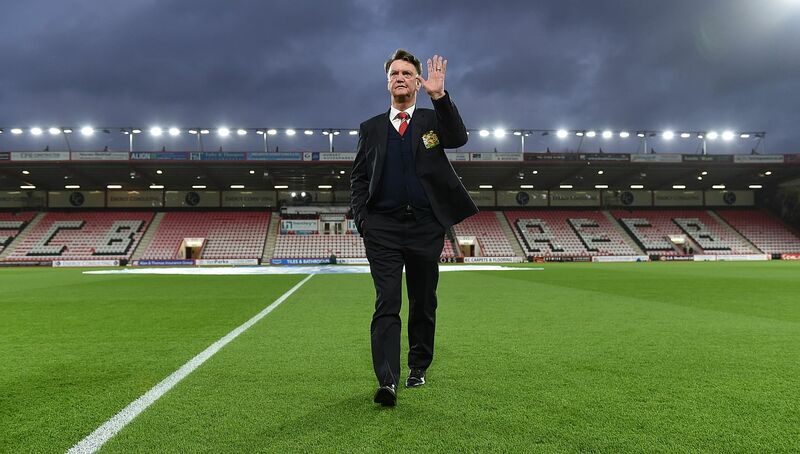 Louis van Gaal's sacking as Manchester United manager was finally confirmed on Monday, as the Premier League club announced the Dutchman had left with immediate effect. "I would like to thank Louis and his staff for their excellent work in the past two years culminating in winning a record-equalling 12th FA Cup for the club (and securing him a title in four different countries)," United's executive vice chairman Ed Woodward told the club's website. 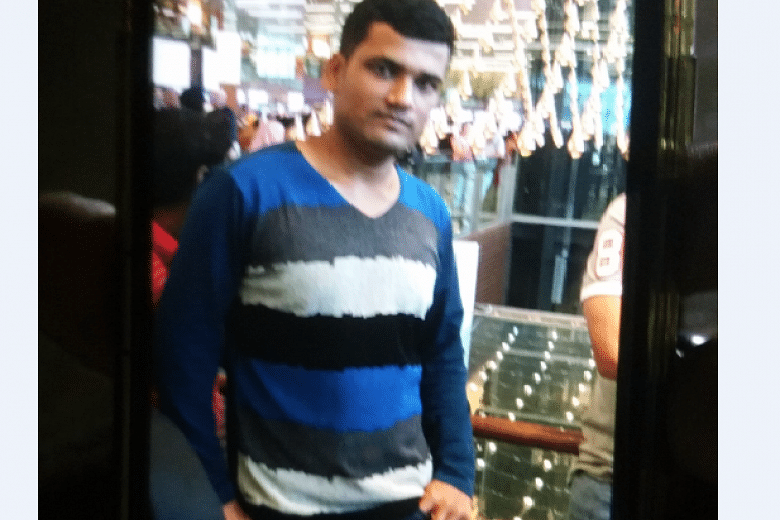 A 22-year-old man from Bangladesh was killed in another worksite accident on Monday evening at the Mandai Depot construction site. The Straits Times understands that the man, who a relative would only identify as "Riyad", had been working when a large metal beam fell off a passing lorry and hit him, killing him. The accident happened at around 7pm, said workers. The main contractor at the site is Jurong Primewide. Senior US lawmakers said on Monday they supported President Barack Obama's lifting of the embargo on sales of lethal arms to Vietnam, but promised to examine closely any transactions to ensure they comply with U.S. interests, including human rights. "Congress will work with the administration to ensure today's more expansive shift in policy aligns with US interests, including the desire for progress on human rights,"the Senate Foreign Relations Committee chairman, Republican Bob Corker, said in a statement. The United States announced an end to the arms embargo on Vietnam on Monday, drawing a line under the two countries' old enmity. The move came during Obama's first visit to Hanoi. UN Secretary-General Ban Ki-moon on Monday condemned bombings claimed by ISIS (Islamic State in Iraq and Syria) in two Syrian coastal cities and voiced concern about the military escalation in and around Damascus. More than 148 people were killed in the bomb blasts at bus stations, hospitals and a power station in the cities of Jableh and Tartus, two strongholds of President Bashar al-Assad's regime. Ban "condemns the terrorist attacks today that claimed the lives of dozens of civilians in the Syrian coastal cities of Jableh and Tartus," said his spokesman Stephane Dujarric. 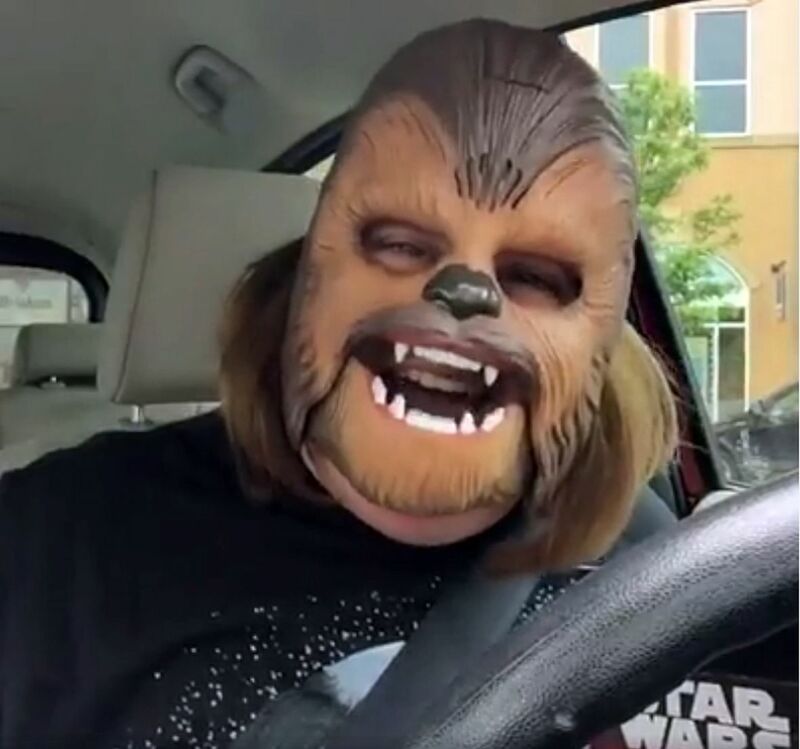 Video of an American woman laughing herself into hysterics while wearing a Chewbacca mask has gone viral and been viewed 135 million times in four days. In the four-minute clip, Candace Payne explains she bought the Star Wars toy for her birthday, then dons it while sitting in her car in a department store parking lot and starts laughing uncontrollably as the mask makes the groaning sound of the furry space creature every time she opens her mouth. "I didn't expect to laugh that hard," Payne told NPR radio. "But I was looking at the phone videotaping it. I didn't think that Chewbacca would look so happy!"